Sunlighten full spectrum heaters are comprised of 3 individual heaters, each of the heaters are controlled via the Android Touchscreen. 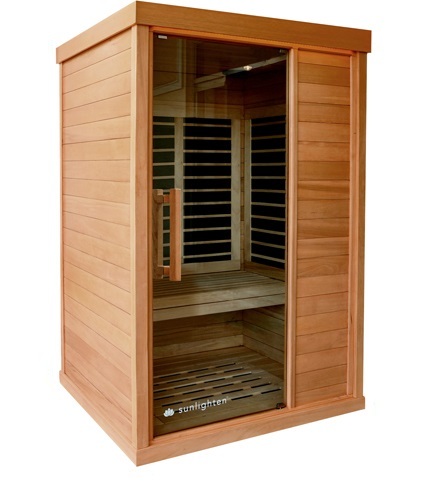 It is necessary to have 3 individual heater panels in order to provide 3 individual wavelengths – near, mid and far. This follows the law of physics. 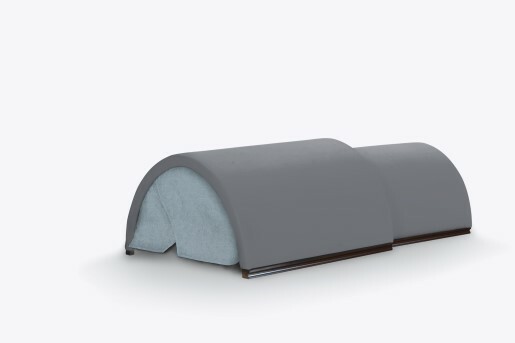 Sunlighten research has found that it is a combination of particular infrared wavelengths that provide precise outcomes, not all three working all the time. 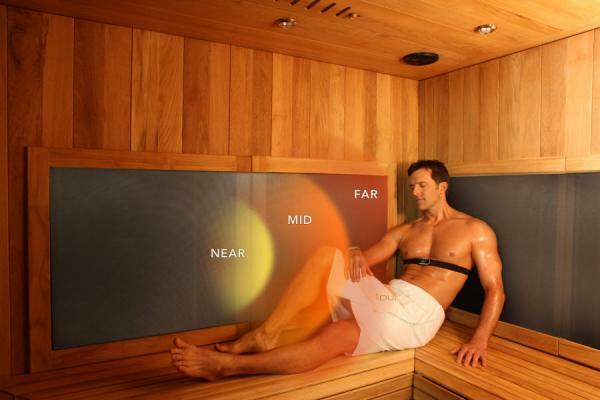 Hence, the Android touchscreen has been programmed to control the heaters in line with the pre-set wellness programs available in all mPulse saunas. 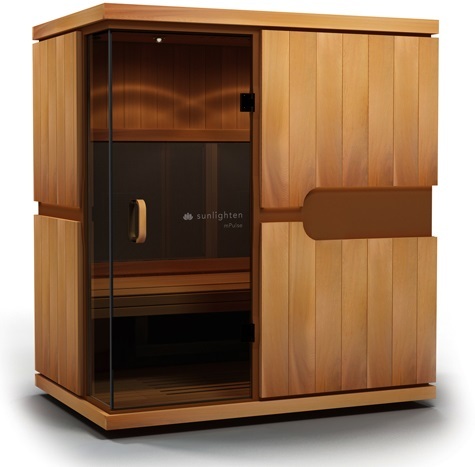 The mPulse is the world’s only 3-in-1 full spectrum infrared sauna that can be customised to your personal needs.